Ronne Brown is a wife, mother, coach, author, speaker, entrepreneur and overcomer. She has used her life and business knowledge to influence thousands of entrepreneurs by teaching them to achieve success on their own terms. Hailing from Washington, D.C., she inspires others to live and dream big. Ronne worked hard to change the trajectory of her life. She went from being a statistic to a success story. She worked long hours as a janitor while pregnant, but she didn’t allow that obstacle to make her lose sight of her purpose. Even though the odds were stacked against her, she was determined not to allow her past circumstances to stop her from achieving her goals. After being laid off from her job with only an unemployment check as her income, and three children to take care of, she knew she had to make a change. She was determined to face her fears, and step into her purpose. The lessons she learned on her journey as a teen mom gave her the courage to launch several business ventures. 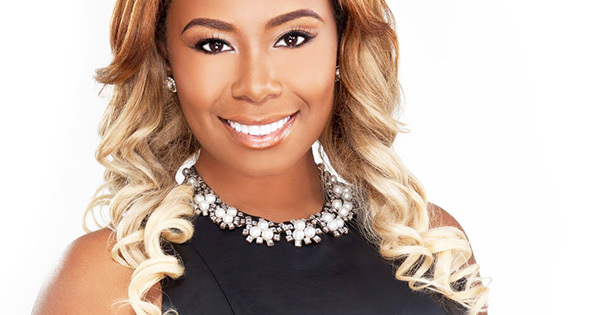 In 2009, she founded High Heels High Goals, an exclusive, non-profit organization that teaches women how to be successful entrepreneurs and empowers women to reach their goals. Because Ronne has a heart for women, on any given day you can find her pouring into the lives of other women by speaking positive words, sowing seeds to assist with start-up costs in a new business venture or coaching a woman to success. Because of her obedience, hard work and dedication, she was able to turn a minimum wage income into a 7 figure salary within a few short years. She achieved this goal without any formal training or business education. Ronne is the face of success. Instead of focusing on fear, pain and the difficult days, she decided to endure and focus on the promise. When Ronne is not coaching other women, leading seminars, writing or speaking, she enjoys spending time with her husband and her four children. Who says “WE” don’t do Eco-Friendly Products? 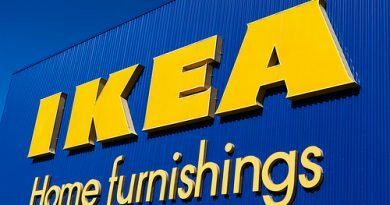 7 Black Owned Business who do!! September 7, 2016 admin Comments Off on Who says “WE” don’t do Eco-Friendly Products? 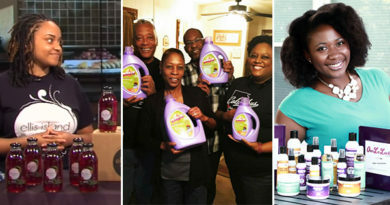 7 Black Owned Business who do! !